Martin Truex Jr.’s No. 78 Furniture Row Racing team has been one of the most successful crews in the NASCAR Cup Series over the last few seasons, winning the series championship last year and claiming four wins through 20 races in 2018, trailing only six-time winner Kevin Harvick and five-time winner Kyle Busch. Still, the team finds itself in search of primary sponsorship for 2019 and beyond. 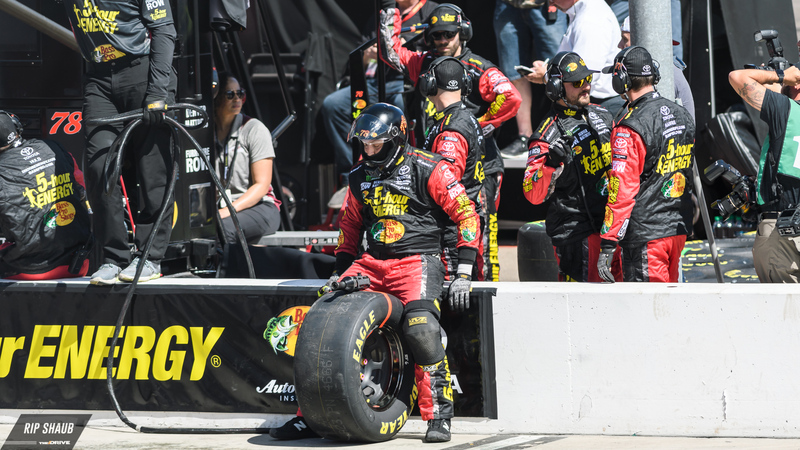 Recently, 5-Hour Energy announced it is leaving the team and NASCAR at the end of the 2018 season. “I don’t know that I was surprised. They’ve been on the fence for a kind of a while, and we’ve kind of been waiting on a decision, and so I don’t know that I was surprised, but I guess I wish it didn’t take quite as long as it did and, you know, kind of puts us in a tough spot now, but I’m not really, really worried,” Truex said during his media availability at New Hampshire Motor Speedway in Loudon on July 20. "I mean, I think something good can come out of this. Obviously, it’s not great timing with all that’s going on, but I’ve got confidence in my team and what we’re doing, and hopefully, we can find a replacement for that." The 2018 season is 5-Hour Energy’s second with Furniture Row Racing. Last year, it sponsored the team’s No. 77 entry of Erik Jones, but when FRR scaled back from two to one entry and Jones moved to Joe Gibbs Racing ahead of 2018, 5-Hour sponsorship moved to the No. 78. The energy shot company sponsored Clint Bowyer between 2012 and 2016, first at Michael Waltrip Racing and then at HScott Motorsports, neither of which still exist. The company shares primary sponsorship of the No. 78 with Bass Pro Shops. 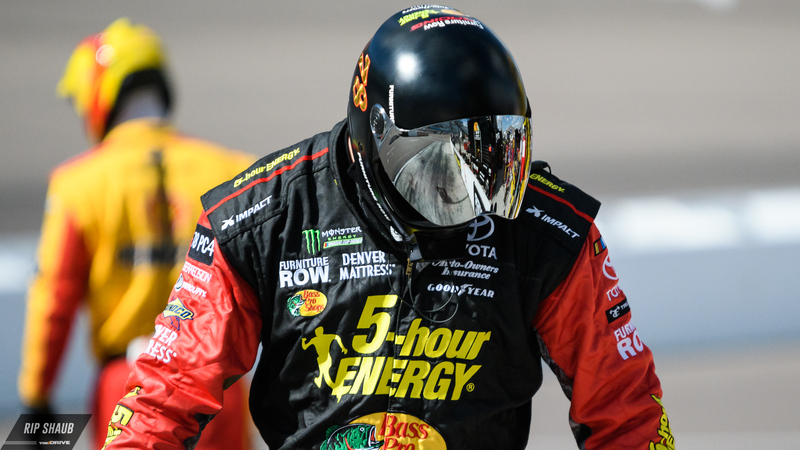 Truex’s relationship with Bass Pro Shops dates back to his time in the NASCAR Xfinity Series that includes two championship seasons in that series in 2004 and 2005. Prior to deals with 5-Hour Energy and Bass Pro Shops, team owner Barney Visser put his own company, Furniture Row, on the car as the sponsor. The 2018 season is also a contract year for Truex and Furniture Row Racing. Chase Briscoe got a fender out in front of ThorSport Racing teammate Grant Enfinger to win the 2018 Eldora Dirt Derby.